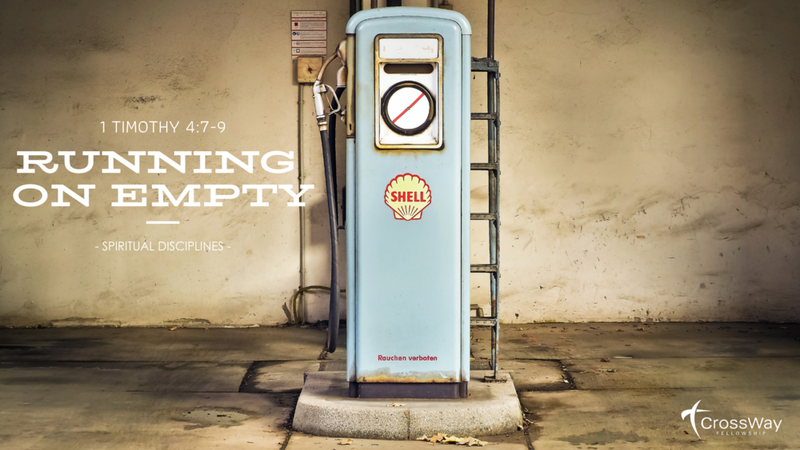 This week we continue in our sermon series “Running on Empty” as we look at the importance of spiritual disciplines in the lives of believers. This Sunday our focus will be on the spiritual discipline of “outreach.” Sharing our faith with others may not seem like a spiritual discipline at first, but it is a vital part of our overall growth as believers. When we share our faith, we strengthen our faith. Often the thought of sharing Christ can be quite intimidating, but it really shouldn’t be as it is not our job to do the convincing! In John 9 we see the amazing story of a blind man with no training and no experience at all being chosen and used by God to bring the gospel to the “religious elite.” So often we underestimate what God can do through us when our eyes have been opened! - What are some reasons we might not take advantage of the opportunities we are given? 2. (John 4) What does the story of the woman at the well tell us about Jesus? What does it tell us about God’s heart for those who are lost and hurting? 3. (John 9) What does the story of the blind man tell us about the role we play in proclaiming the gospel? - There were three specific elements to the testimony he gave. What were they? - Using these as our guideline, are we as qualified as he was to share the gospel with those who need Christ? 4. (1 Peter 3:13-16) What is it Peter calls us to be prepared to defend, and how do we often get that wrong?